running out of time. 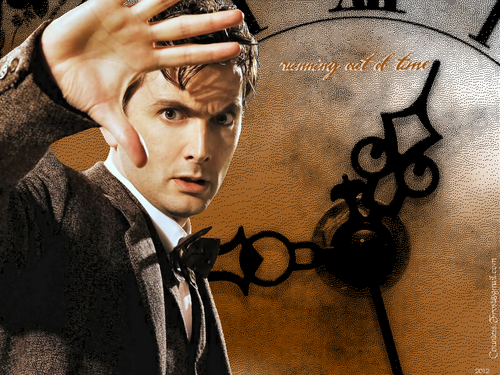 'running out of time' - a 'Doctor Who' वॉलपेपर created द्वारा me featuring David Tennant. 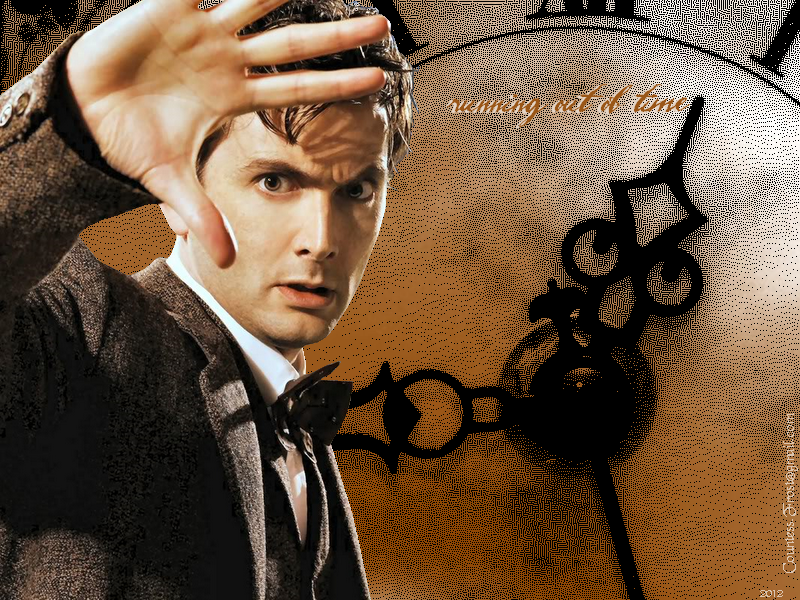 HD Wallpaper and background images in the डॉक्टर हू club tagged: doctor who dr who tv show sci-fi the tenth doctor david tennant time lord fan art wallpaper thecountess. This डॉक्टर हू wallpaper contains सड़क, शहर के दृश्य, शहरी सेटिंग, शहर दृश्य, and शहरी की स्थापना. There might also be ज़ंजीर से बंधी बाड़, chainlink बाड़, हस्ताक्षर, पोस्टर, पाठ, चॉकबोर्ड, साइन, साइन इन करें, triskelion, triskele, ट्रिसिक्लियन, and ट्रिसकेले.